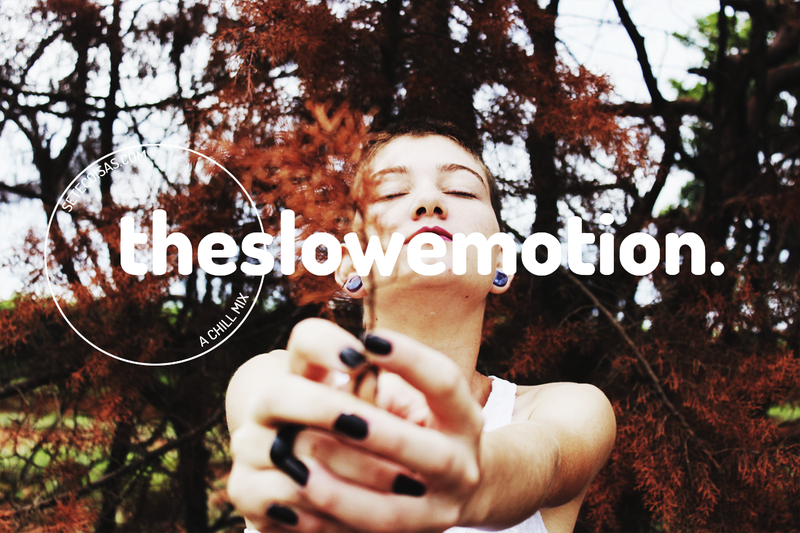 The Slow Emotion is a project to know independent music, artist and great music. Cosmic is a new chill remix. It includes some of the best trap, indie eletronic and vocal. Enjoy the playlist and follow us .